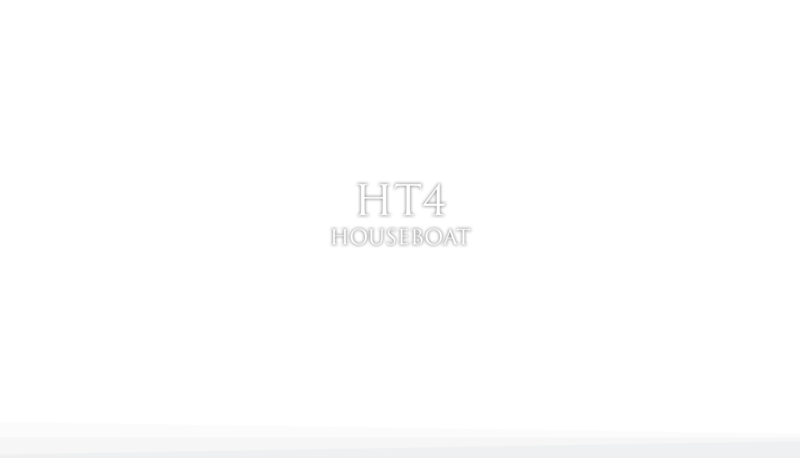 Houseboat Sail is a very spacious apartment with the possibility of independent movement over water areas. 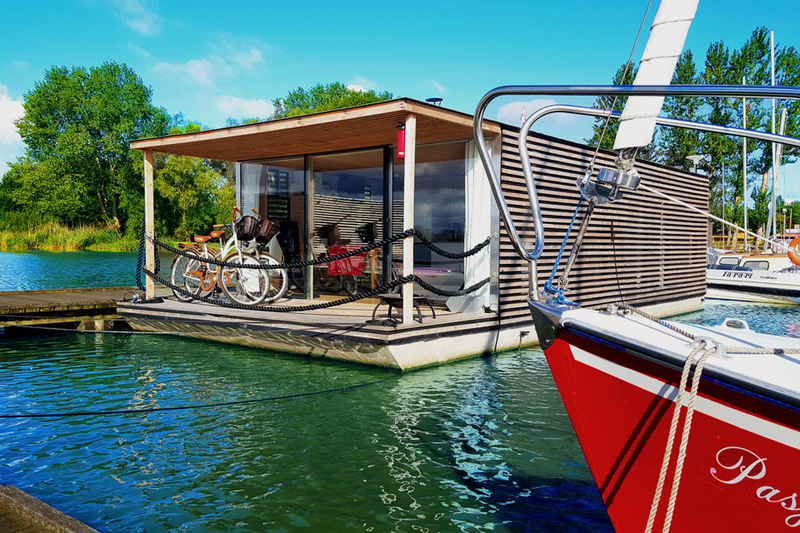 The cottage has three sleeping cabins, each with an area of 2.7 m2. Thanks to its size and a large number of separate beds, it is ideal for a larger family or group of friends. 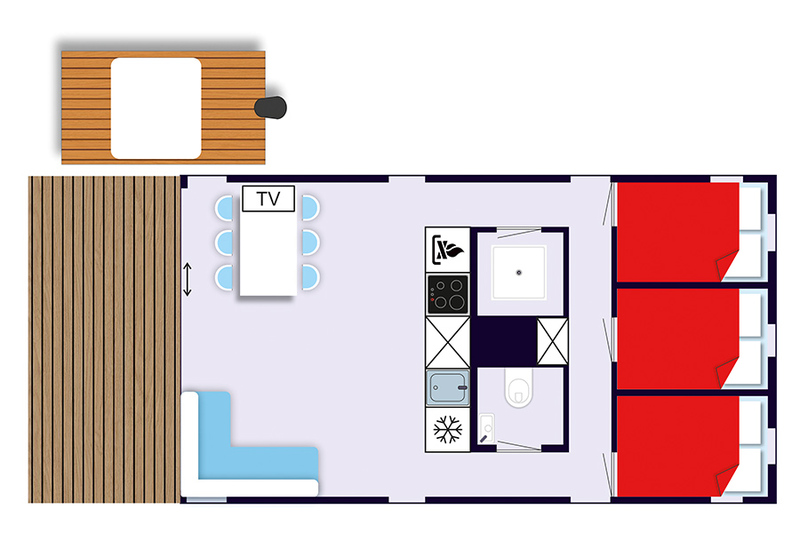 The living room is equipped with a fireplace with a water jacket, underfloor heating, a kitchenette or a control panel.